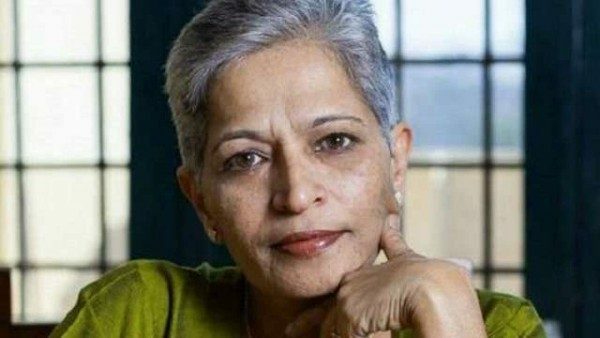 Parashuram Waghmore, accused in the murder of Gauri Lankesh was brought to Belagavi by the Special Investigation Team (SIT). In the initial investigations, it had come to light that Waghmore had got training for shooting at some forest site near Belagavi. The SIT was here in Belagavi and took Waghmore to an undisclosed location and investigated the matter.